Siliconera talks with series producer Yoshinori Kitase about some details regarding Final Fantasy X and X-2’s developments back then. Final Fantasy X|X-2 HD Remaster feels like it had a long development cycle. What was the toughest part about updating the game for PS3 and Vita? 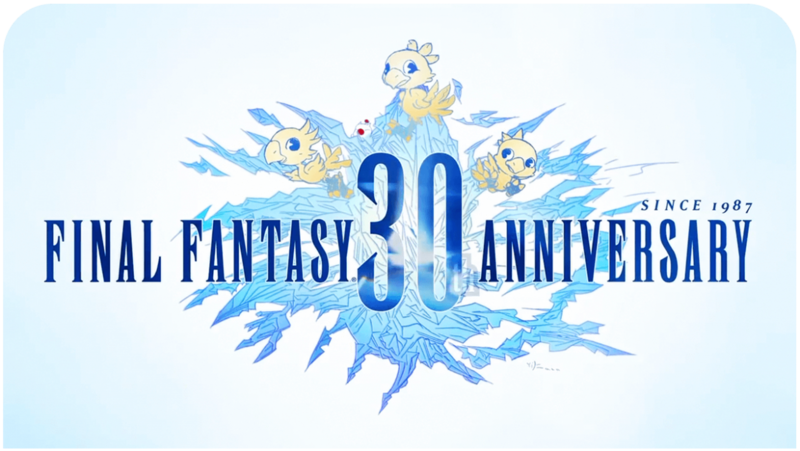 Yoshinori Kitase, Producer: The graphics, especially the VFX, were created utilizing the functionality specific to the PS2 hardware to the fullest; so even though the specs were PS3 quality, porting was difficult. We actually did partner with an outside developer to help produce this title, but the original development staff was involved with the approvals as well as revising part of the data when it came to the re-sizing into HD. How did the story evolve during development? What was the original draft like and what changes were made to create the Final Fantasy X and Final Fantasy X-2 we know today? The early ideas started with a concept entitled “Seventeen,” and the theme of that story was that “a person would reach the end of life at 17 years of age.” That theme of “inevitable death” was carried over to become Yuna’s fate in Final Fantasy X. How did you come up with the idea for blitzball? Even though this was a mini-game, blitzball was fairly deep if you took the time to scout for players. I wanted to incorporate a fictional sport sort of like the pod race in Star Wars Episode I. In addition to that, at the time, in 2000, the nation was getting excited about the World Cup championship game between Japan and South Korea, and so soccer became a basis of this game. Before trophies were popular, Final Fantasy X had challenges that made players go out of their way like dodging lightning 200 times to get the Lulu’s Celestial Weapons. How did you come up with these extra goals for players and could you tell us about some of the trophies in Final Fantasy X|X-2 HD Remaster? 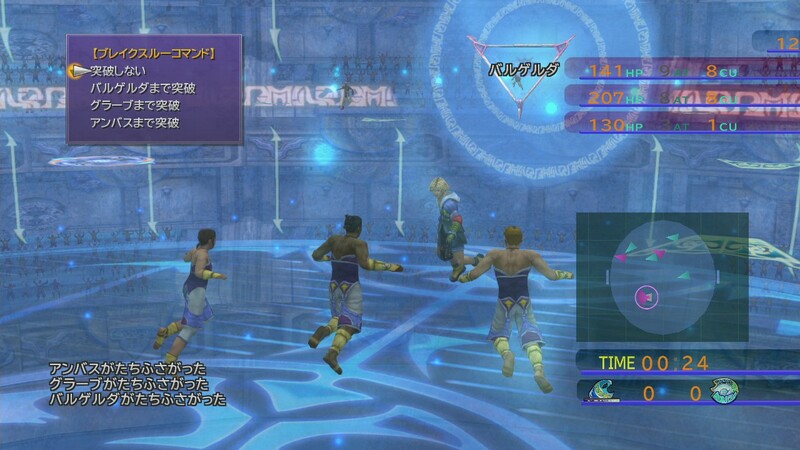 In Final Fantasy X, we depicted the journey north from the village of Besaid to Zanarkand with no side-tracking, instead of a world in which the player can freely explore. And so, in order to broaden the range of what the players can enjoy as a game, we incorporated many mini-games. There were close to 10 people handling this, and I had left it up to their imagination to come up with ideas. In terms of Trophies, please look forward to additional information coming in the future. Kazushige Nojima made a new audio drama for Final Fantasy X | X-2 HD Remaster. 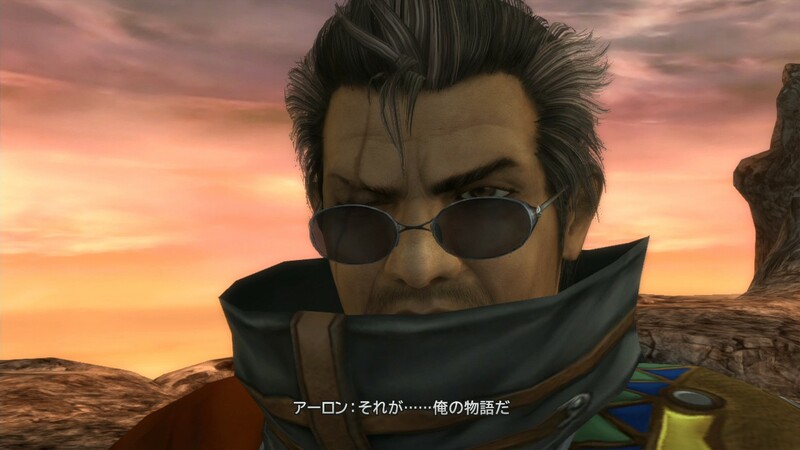 Why did you set the story two years after events in Final Fantasy X-2 and why did you pick the radio drama format, which is popular in Japan but not well known in the West? This drama wasn’t meant to clearly depict a particular event, but more to hint at their lives after the events of the game. We didn’t want a particular image to be set in stone by presenting clear visuals, and that’s why we chose to have only audio, so that there would be room for the fans to imagine what’s going on. You will be able to get a glimpse of what happened to Yuna and her friends after the events of Final Fantasy X-2 in the audio drama. That was actually quite interesting! Audio drama sounds really nice and I’m ok with it. (I live in the US) Guess their might b a few that have never listened to a audio drama.